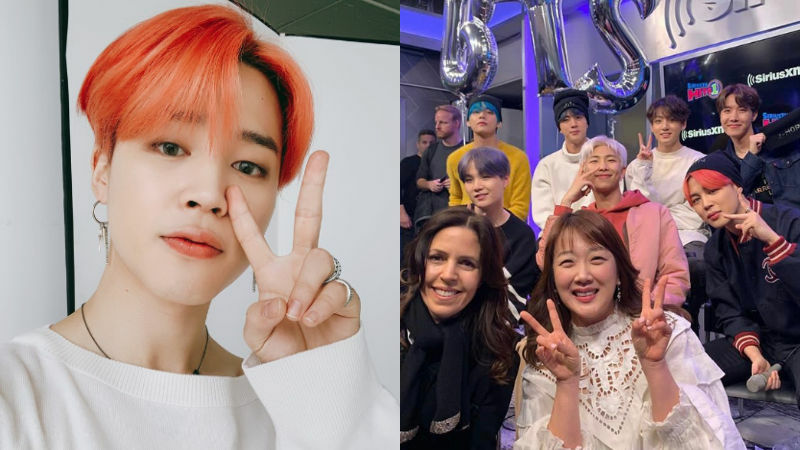 JIMIN of K-pop boy group BTS thanked actress Suh Minjung for her thoughtful gift. On April 15, JIMIN took the group's social media account to share a photo of a beanie with his name engraved on it. Along with the photo, JIMIN wrote, "Suh Minjung sunbaenim, I sincerely thank you for the gift."  In response, Suh Minjung wrote on her social media account, "I was surprised to see so many messages pouring in as well as what the messages were about." She continued, "Many BTS fans messaged me to tell me that BTS' JIMIN left a thank you note for my gift. I'm sorry that he took time to express thanks for such a small gift." She went on, "How kind are the hearts of BTS fans who sent me messages to deliver such news? The stars as well as their fans are so special. I understand why BTS receives so much love. The members are so kind." BTS and Suh Minjung met during the group's appearance in a recent live radio show. Suh Minjung appeared as BTS' translator and gave all seven members beanies with their names on them. Meanwhile, BTS made its much-anticipated comeback with 'MAP OF THE SOUL : PERSONA' on April 12.